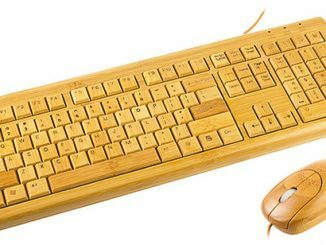 If you’re anything like me, you often eat at the computer, which can mean crumbs and drips on your keyboard. 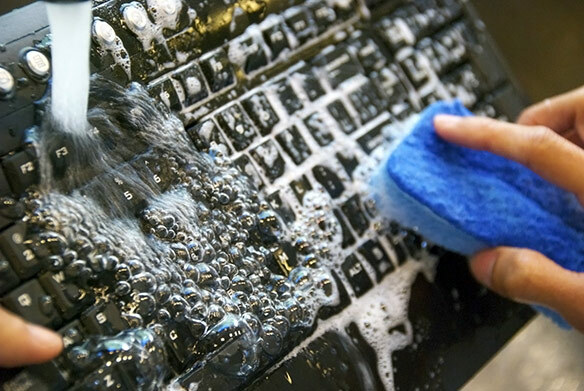 I’m no pig–so of course I wipe it off–but you can’t scrub it clean without destroying it if you have an ordinary keyboard. 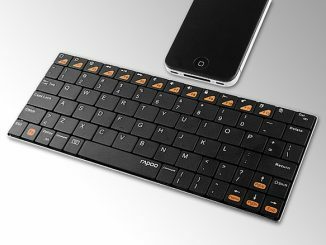 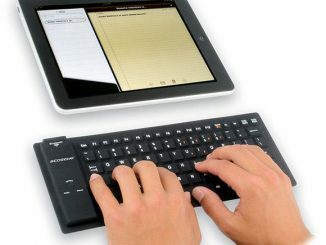 Well the Squeaky Clean Washable Wireless Keyboard is no ordinary keyboard. 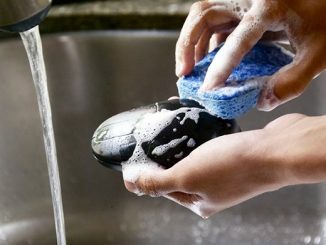 Not only can you scrub it clean under your faucet, it’s actually dishwasher safe! 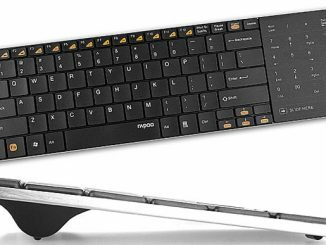 When various dishes, glasses, and eating utensils are not dishwasher safe, it is hard to imagine popping electronic devices in there for a thorough cleaning, but you actually can with the SqueakyClean Washable Keyboard. 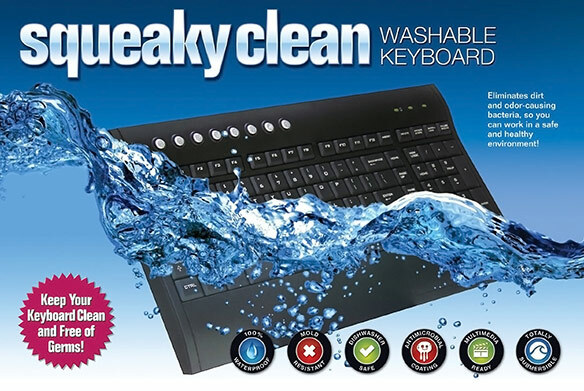 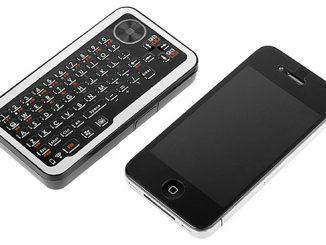 Perfect for germaphobes, you can thoroughly cleanse this keyboard of germs, mold, and dirt. 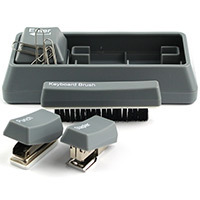 It even has antimicrobial surface protection to keep germs at bay between cleanings. 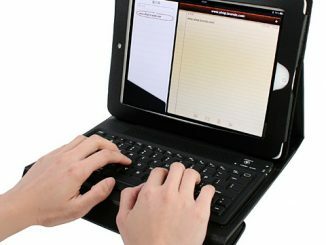 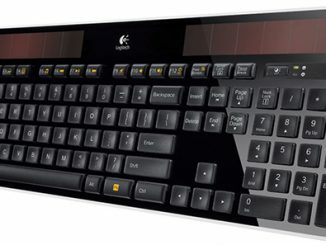 Squeaky Clean Washable Keyboard is available for around $50 at Amazon.com and for $45 after $5 rebate at Tiger Direct. 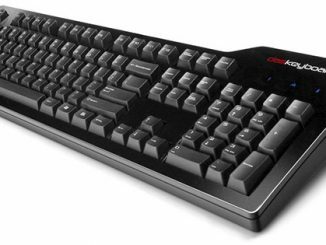 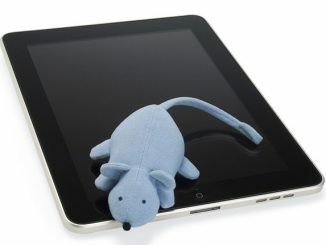 However, at the time of this posting you can shop Tiger Direct to get the Squeaky Clean Washable Keyboard and Squeaky Clean Washable Wireless Mouse Bundle for only $9.99 with free shipping after $10 rebate (an incredible 90% off the list price of $99.99 for the bundle).